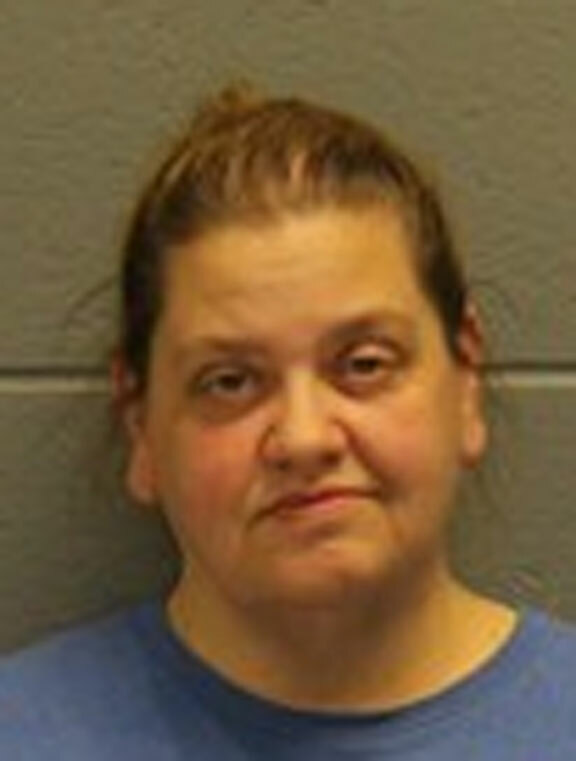 NAUGATUCK — Police arrested a school bus driver after finding her with marijuana and two juveniles in a school bus Thursday. Shortly after 6 p.m., police responded to a report of a bus driver running stop lights and speeding through the borough. The caller told police the bus was parked at Breen Field, which was closed, and it looked like two juveniles were fighting inside the bus, police said. The caller approached the bus and said the operator drove off, according to police. The complainant then followed the bus and called police. Officers stopped the bus on Spring Street. Police identified the driver as Grace McPhail, 48, of 12 Aetna St. McPhail told police she works for First Student Bus Services in Middlebury. She said she was not on duty, but was driving the bus with the company’s permission, according to police. Police said the bus company informed them that she had permission to drive the bus to and from work, but not for personal use. She told officers she was scared because a car was following her, and that was why she was speeding and running stop signs. Officers said they smelled marijuana and found her to be in possession of pot and drug paraphernalia. McPhail told police the two juveniles in the bus had been smoking marijuana, but denied using it herself. The juveniles are acquaintances of McPhail, police said. McPhail was charged with sale of a controlled substance, risk of injury to a child, possession of marijuana, third-degree criminal trespassing and reckless driving. She was held on a $5,000 bond and is scheduled to appear in Waterbury Superior Court today.